I had wondered in part 1, if I had ruined my life, if I could actually open my heart again to share it, and my life and my home, happily with another soul. I’m glad to say that I can, I am, and I’m feeling happier and more creative than ever— and that’s a bold statement! 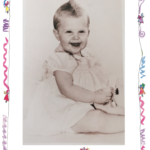 I’m committed to living a life that’s full of adventure, color and movement, joy, and love- and I insist on doing that from the “marvelous messy middle” with ALL of the feelings in my emotional family. 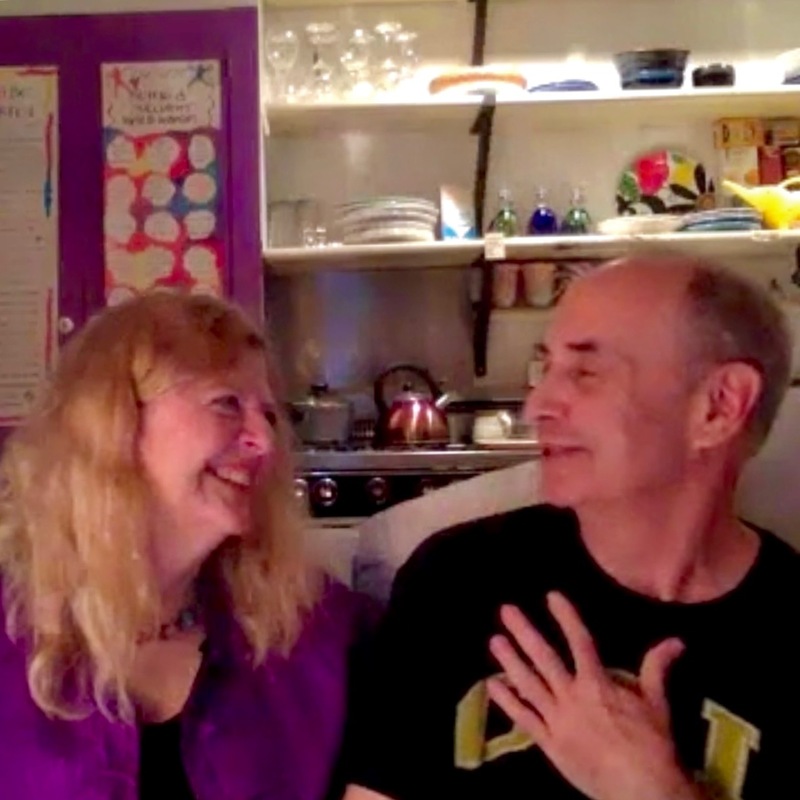 Here we are on screen in my online virtual world – a marvelous membership called Succulent Wild World, when David dropped by to offer a prayer for all of us. 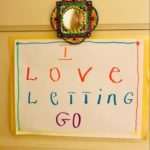 In my experience, I had to feel all my feelings first- including wondering if I had “ruined my life”- in order to discover and feel that I hadn’t. And I also write to share what I’ve learned, experienced and am learning. My intention is for others to benefit from my experience, lessons and insights. I wrote and write all my books for me first- to discover how I felt, and then share them to connect with, or illuminate other souls. Thanks for being one of those connected and illuminated souls. 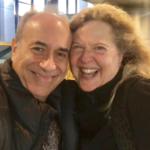 SO…….. how did I “get happy” sharing my home and life with David?? I have a 2 bedroom home and a Magic Cottage next door to each other in San Francisco, where I’ve lived primarily by myself by choice for over 25 years. My fiancé John was the exception to that and I loved living with him for almost 4 years until he died in 2016. One of the many gifts of his death, was that I learned so much from both him, and the world, about loving and being loved. Love itself is the supreme teacher, and brings up everything unlike itself, so after that experience I vowed to never live with anyone again. I feared that all my feelings about the loss of John were too immense to experience ever ever again. David arrived into my life last May on my Inspiration phone line, (415 546 3742 freely offered 24 hours a day) being drawn to my having written about dating the world, and loving that about me. He shared that he loved living that way too. We immediately began communicating deeply and vulnerably and became very close friends before we actually met in person 4 months later. During our conversations, we developed wonderfull habits of praying and meditating together almost every day. In those months of talking and sharing, we shared the all of allness of ourselves, and David listened well. He welcomed all my feelings and encouraged me to share them all in detail- and he shared his fears too. That emotional foundation is why I could “move all my furniture,” and move out of the art studio I had used for over 20 years in order to make room for David to have his own room, as well as room in my life. 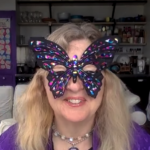 That emotional foundation also allowed me to feel confident that when negative emotions came up, we as a team would work together creatively to create joyfull solutions together. That’s an important part of my feeling safe in sharing my fears and vulnerabilities with David, and hearing his. Moving out of my art studio was the kind of substantial physical change I hadn’t been ready to make with John. As close as I’d been with John and as much as I loved him, we had kept all the furniture in place. Bless John for knowing that that’s what I needed at that time, and being someone who could live so gladly with that. I had offered to make changes, and he thought we should wait. The love I shared with him helped me to become the person today who can open up to new love- which is in fact, what he told me would happen. I knew that David would thrive with his own bedroom, and that I would too- I just didn’t see how it could happen. My art studio held my chaise lounge, my art table and all of the various cabinets, shelves, bookcases and art STUFF. It also held space for all of my feelings, and the spaciousness that I felt were necessary for my being able to create and live happily. 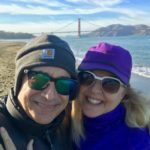 I treasured the inner happiness and spaciousness I had experienced with David in Massachusetts, and intended to create more of that together in San Francisco if we could. 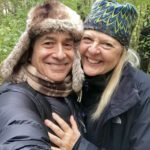 So, we arrived together on Dec 8 to begin our 4th “spiritual honeymoon” — I had flown to Massachusetts once each month in September, October, and November—and the grand adventure of living together. I’d explained to David that I would be working for the first 2 weeks of his living here, and we wouldn’t be able to move anything yet, and he happily agreed. I’d then wisely scheduled 3 weeks off from work to start and complete the transformational moving process. I knew it would involve sorting, recycling and donating many things. I want to acknowledge here the privilege I have to even have stuff, and to have the time off from work to sort through it. I lived for many years without any of that, and know that many other people don’t have the time or resources to donate, repurpose, or relocate their stuff. I grew up with parents who over accumulated “stuff,” so I had experienced first hand, how out of control “stuff” can get. I’m glad that I chose differently in my life. I’m also so glad to say that David and I kept focusing on creating joyfull solutions- which go beyond compromise- to create two rooms that are much better than what I had before! I would never have believed this could happen at the start. Many years ago, I created a method called MicroMOVEments- and we used those throughout the whole process. It helped us complete everything easily without getting overwhelmed. David loves his room too. 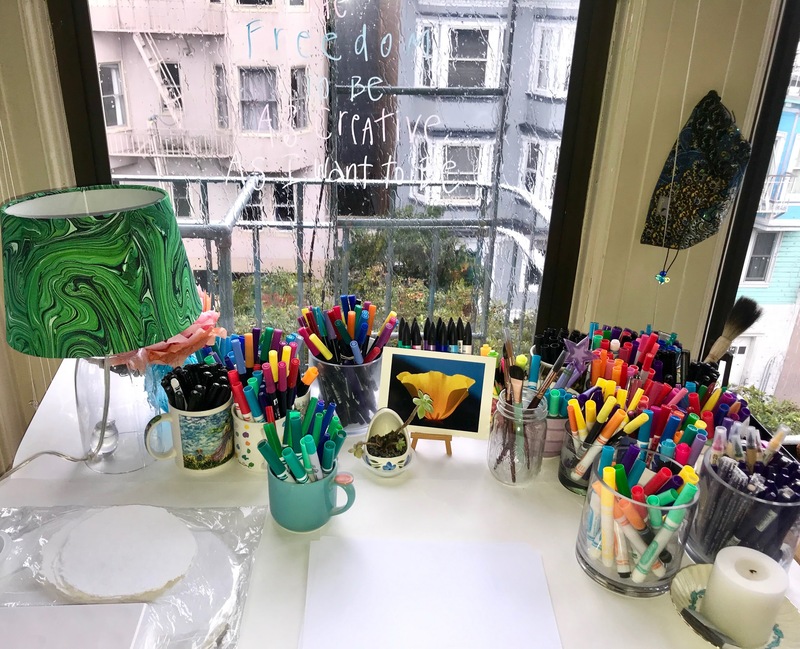 And now that I moved things around in my bedroom I have a perfect spot for my art table right in front of my bay windows. Somehow my chaise lounge fits perfectly, along with my cabinets, bookcases and all my art supplies too! Now after rearranging my home I find that I’m creating brand new art and writing! And I feel even MORE INSPIRED to create and share more with the world. Living with and loving David feels like being with myself ONLY BETTER. David’s love, willingness and flexibility were such a profound gift as I deconstructed and reconstructed the spaces with his help. SARK – This is a lovely story – so real and true. I’m thrilled that you continue to have such full learning experiences. It’s wonderful to see you through this whole journey from losing your beloved John to opening your heart with David. I’m thrilled too to hear how it’s inspiring you. You give so much hope and creativity to so many, I’m so pleased you are getting that in return.